Fast, easy-to-use remote access and support software for solving your customers’ issues. 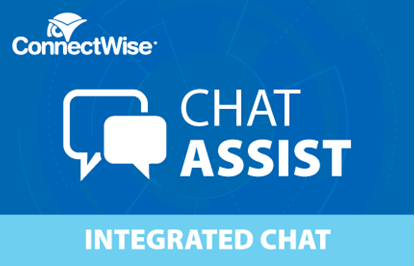 Tech support teams of all sizes will be equipped to exceed service delivery expectations with ConnectWise Control. Support customers anywhere on the planet with reliable, lightning-fast connectivity and securely access unattended machines to solve problems after hours. Customization capabilities and 100+ integrations and extensions offer a truly individualized experience for everyone. 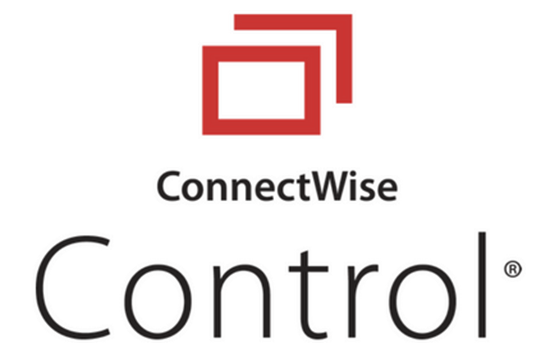 Start a free trial of ConnectWise Control’s premium features today. Remote Support: Establish on-demand support sessions to control machines remotely and solve problems quickly. With ConnectWise Control, anyone can rely on remote control to make their jobs easier. Remote Access: Remote access is a method of remote support where a persistent agent is installed on a target device. The model distinguishes itself from remote support in that it does not require a third party to actively assist in enabling the connection. Remote access is an effective means to connect to unattended servers, regularly install updates on employee or customer computers, or establish an unattended connection to virtual machines. Security: ConnectWise Control provides a scalable security approach for teams of all sizes, offering features that matter most, like role-based security, 256-bit AES encryption, and multiple authentication methods, along with logging, video auditing, and more.